All Top Flight Academy players are welcome (and encouraged) to attend! Parents are welcome to attend and can bring along racquets to join in the fun. Top Flight Pros will be on-site to answer questions, discuss the program and address individual player development. We’ll have pizza, pop, organized competitive games with awesome prizes. Players that register at the Kick-Off will receive a 15% discount off Top Flight Summer Academy regular package prices. 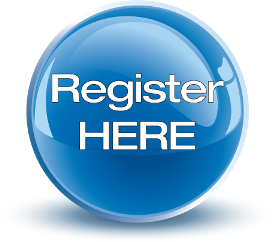 Summer classes are now available for online registration. We offer programs for all levels of players, young and old, beginners to advanced tournament players. 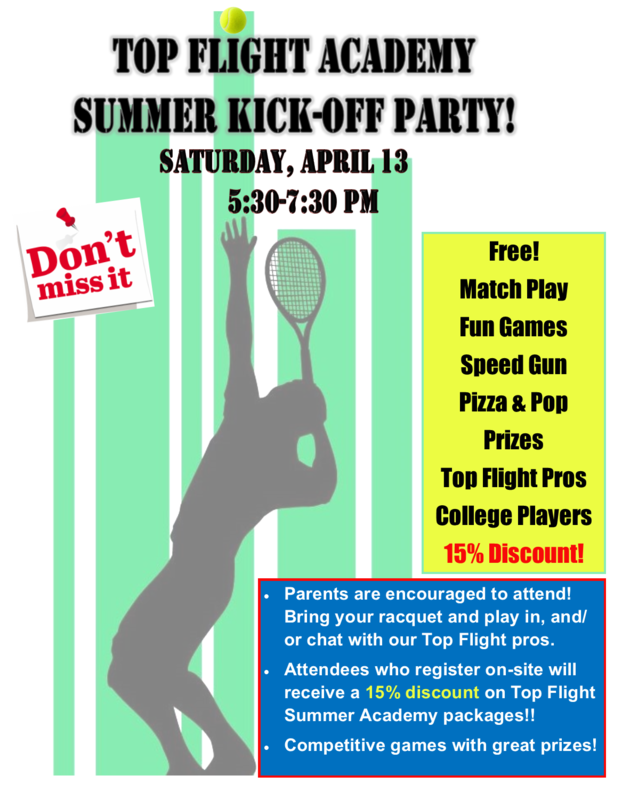 Top Flight Summer Academy for advanced junior players begins May 28 – just in time for the SEMTA Muthig Qualifier. We offer a full-day option for those players that want to dedicate themselves to become the best version of themselves this summer. There are also morning-only and afternoon-only options, as well as on-court conditioning. 12:00 – 1:00 pm: Optional on-court conditioning 12:00 pm – 1:00 pm Get match tough this summer! *Weeks 1-3 will be afternoon sessions only at Bloomfield Hills High School, after school, 4:30-6:30 pm. The summer morning/afternoon time schedule will begin on Monday, June 17. Tournament Format: Event will be a compass or round robin format on 60′ courts using the Orange Stage Ball. Scoring format based on number of entrants (min. 4, max. 8.) Players will receive recognition participation stars or trophies (no Points Per Round). Entry Requirements: This is an official USTA Youth Progression Orange Ball Tournament. Players must know how to keep score and serve into the box. Underhand serves are acceptable. 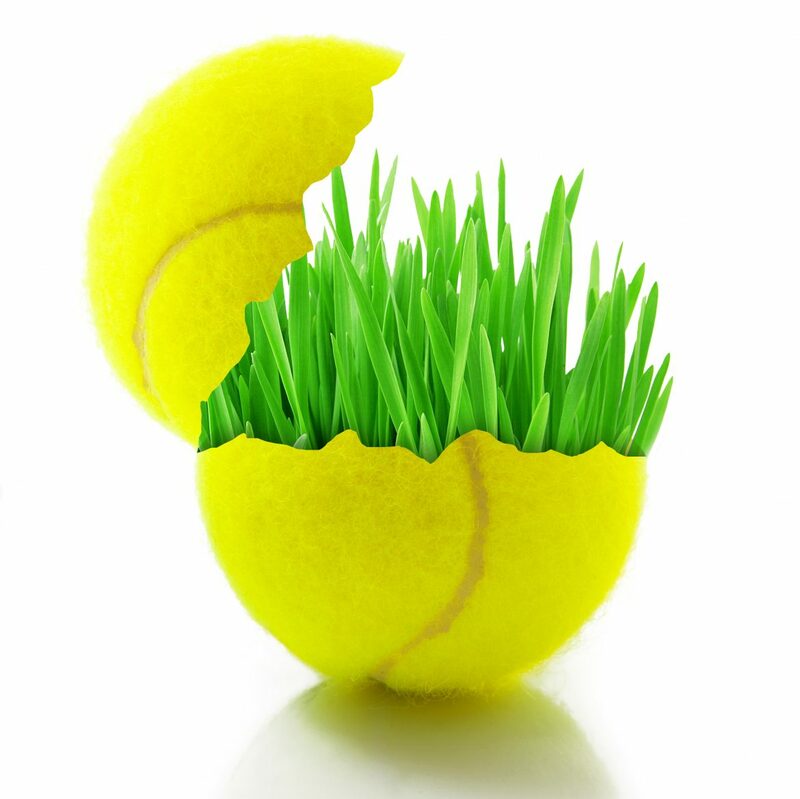 Spring into tennis action and win some fun prizes this weekend! Tournament Format: Timed matches; no-ad scoring; guaranteed minimum of 3 matches. Players will be paired appropriately for competitive matches. Entry Requirements: Must be able to serve into the box, keep score and rally the ball. If you haven’t already signed up, you probably want to make sure there is room in the class. Spring Session begins today! Register Online or call the club at 248-253-9300. 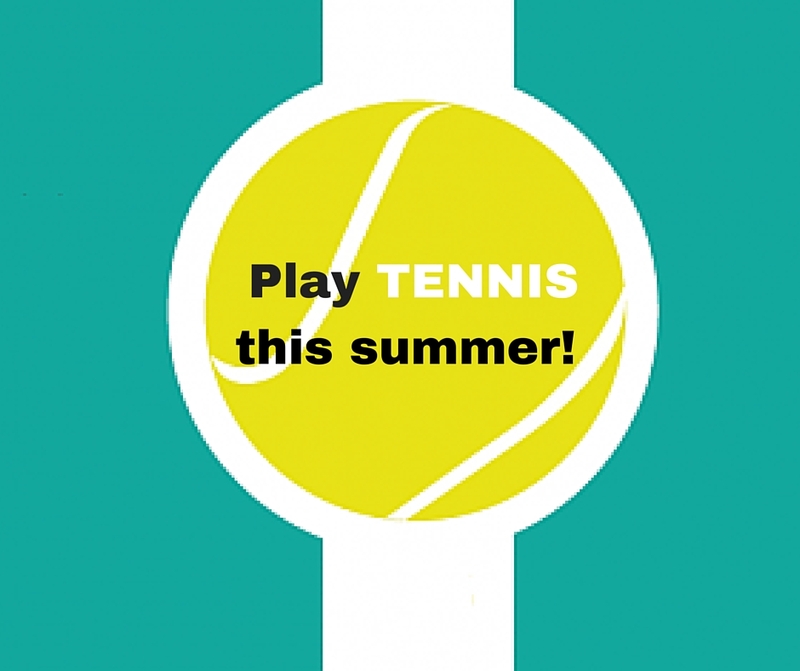 It’s time to start thinking about summer USTA League play! No rain delays or cancellations! 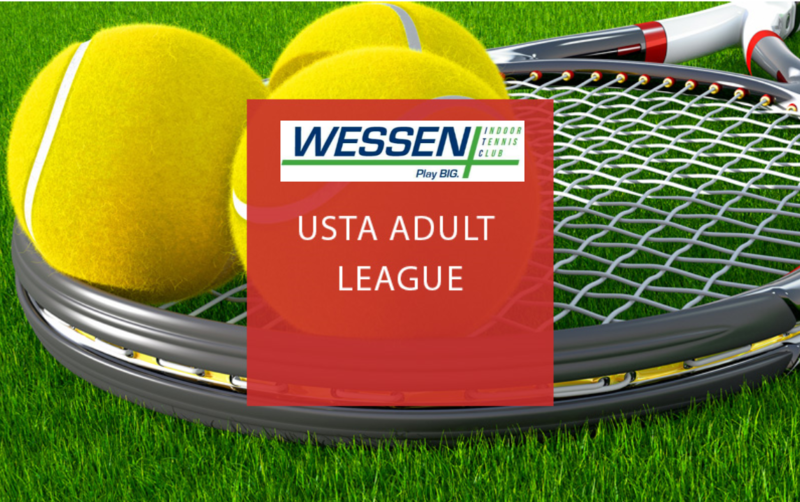 If you would like to talk about captaining a team at Wessen, contact the Club at 248-253-9300 or wessenitc@gmail.com to secure courts for your summer USTA league. 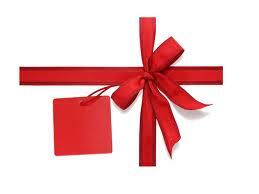 Tennis camps for adults and juniors over the holiday break. Four consecutive days of training. Classes for all levels – adults and juniors. 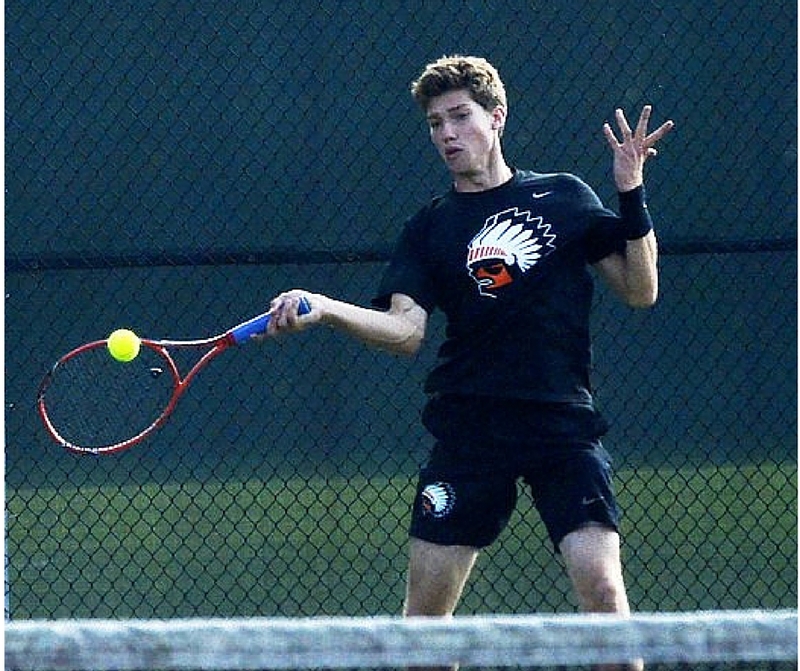 The holiday break is a great time to improve your tennis skills! 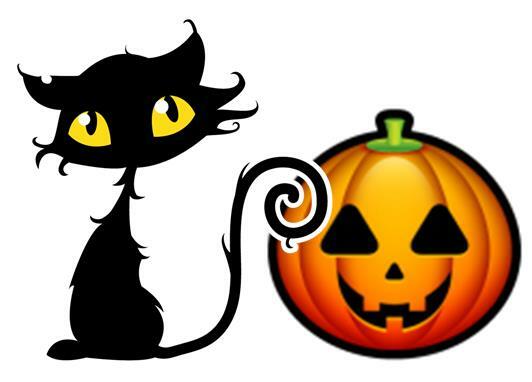 Register by midnight on Monday, 10/22 to save 10% on Fall Session II classes.